Zhang is from China. Her major research and teaching interests include computer-assisted language learning, heritage language education, technology and teacher education, and multicultural education. 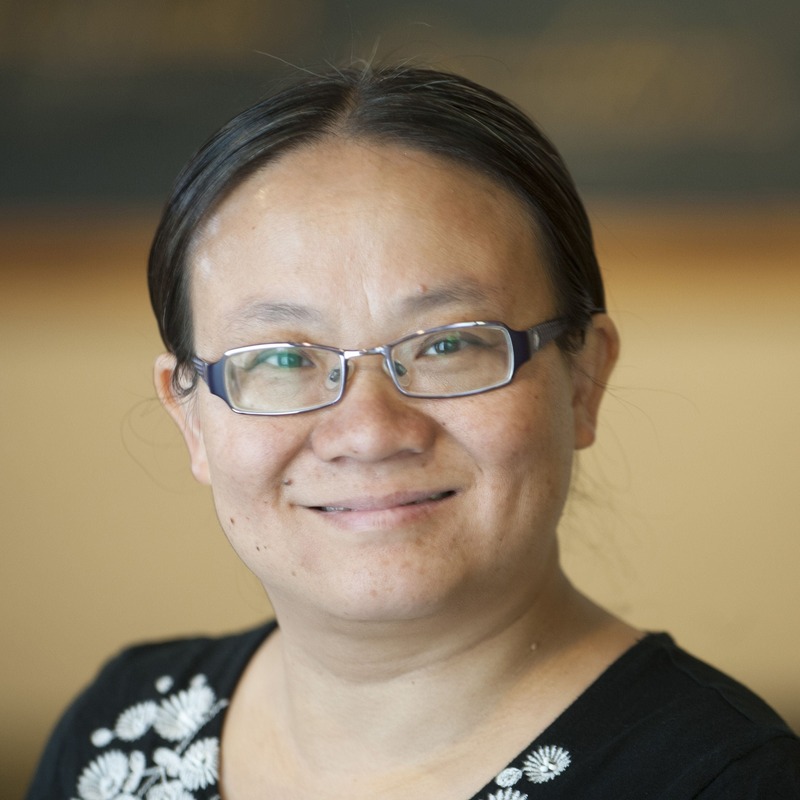 Zhang has taught beginning and intermediate level Chinese courses at Iowa State University and at Bethel University.